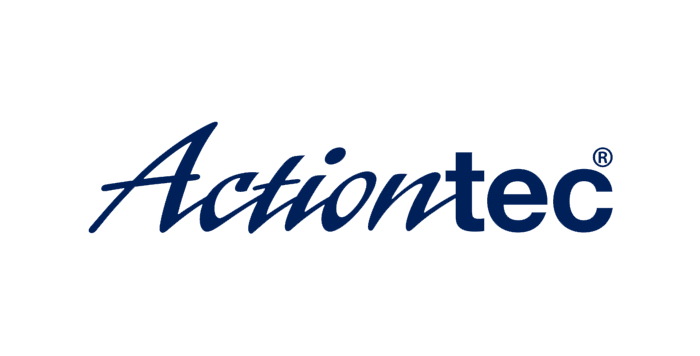 Plus, Amazon, or YouTube on your HDTV. You can share your vacation photos with friends or view a spreadsheet in the office conference room, without having to huddle around a tiny screen. you see on your mobile device’s display, you can mirror onto the HDTV. 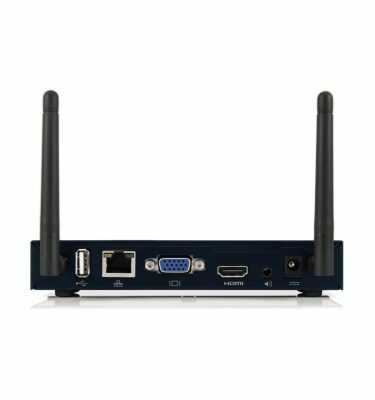 ScreenBeam Mini 2 is compatible with devices you already own, including Windows 8.1, and Android 4.2+, Wi-Fi Miracast and Intel WiDi certified laptops, tablets, and smartphones. like with a high-priced HDMI cable. 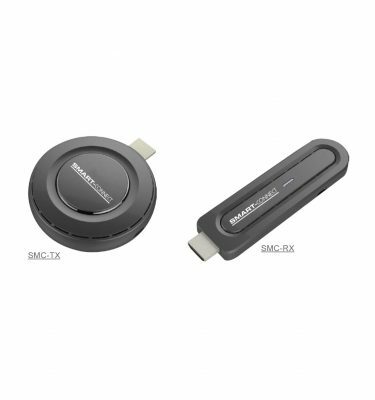 Unlike other wireless display solutions on the market, ScreenBeam Mini 2 creates a direct wireless connection between your device and display. 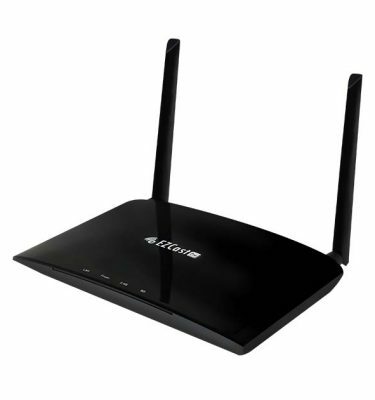 This means you don’t need an existing Wi-Fi network or wireless router for ScreenBeam to work. More importantly, ScreenBeam’s direct connection gives you ultra-low latency for the best possible wireless display experience. With ScreenBeam Mini 2, you can get started in three easy steps. Step 1 Plug ScreenBeam Mini 2 into an HDMI port on TV. 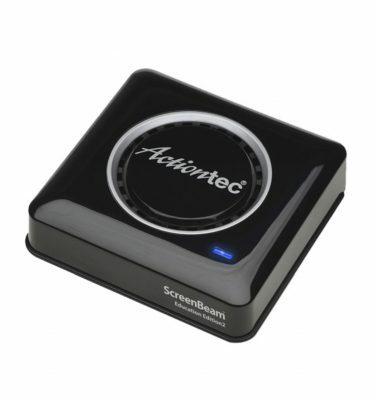 Step 2 Wirelessly connect your device to ScreenBeam Mini 2. Step 3 Watch your content on the big screen. 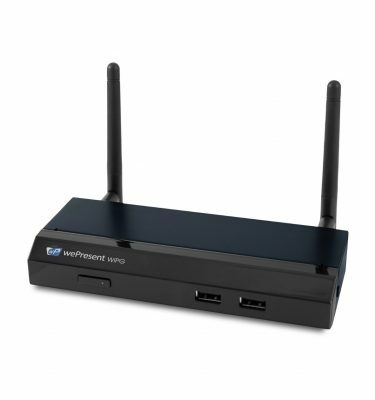 Don’t worry if you don’t have a Wi-Fi Miracast or Intel WiDi capable device yet. 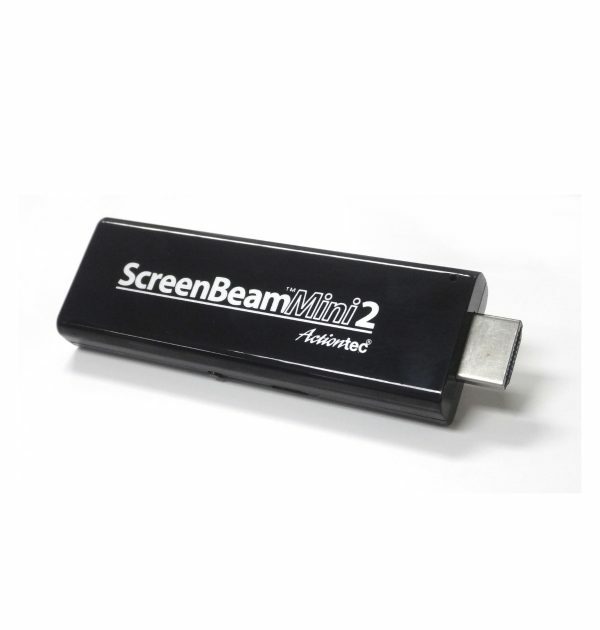 The Screenbeam USB Transmitter can add wireless display to compatible Windows 7 and Windows 8 Laptop/PCs. 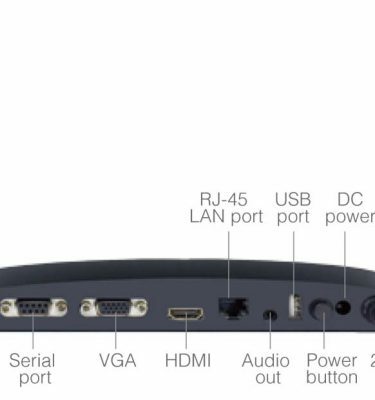 * ScreenBeam Mini 2 requires a TV or projector with an HDMI port, and a compatible computer or mobile device with WiFi. 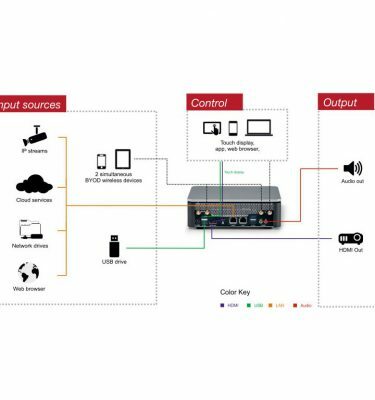 Actual display quality depends on a number of factors, including the source video quality and the display screen. 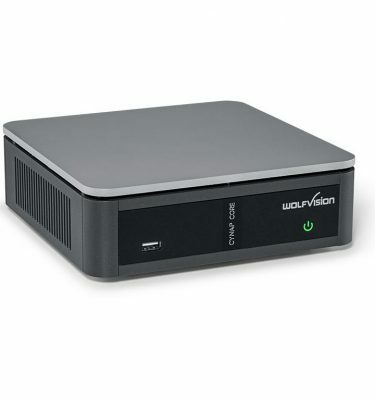 Range is line-of-sight and depends on source device.